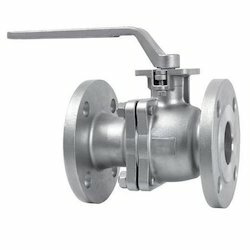 Prominent & Leading Wholesaler from New Delhi, we offer sant gm ball valve screw end, sant gm ball valve, ci ball valve screw end, ss ball valve, sant forged brass ball valves and ss316 ball valve screw end. 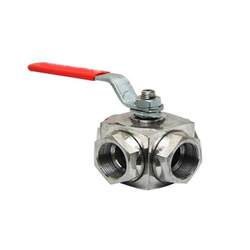 Valve Size 1/2" TO 8"
We provide SS316 Ball Valve Screw End. 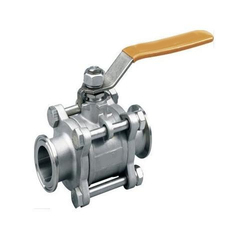 We Provide Sant SS Ball Valve Screw End. 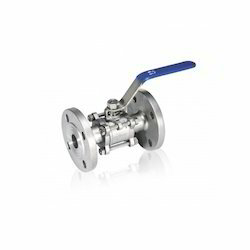 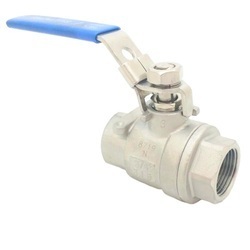 We Provide Cast Steel Ball Valve Flange End. 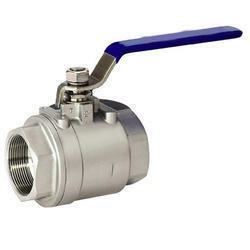 We Provide Shenco SS Ball Valve Flange End. 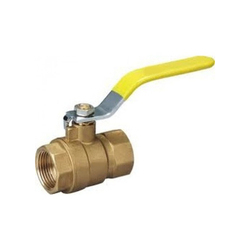 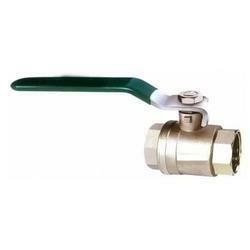 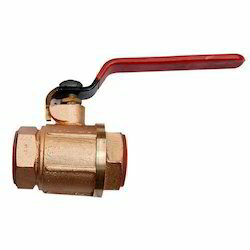 We provide Sant Bronze Safety Ball Valve. 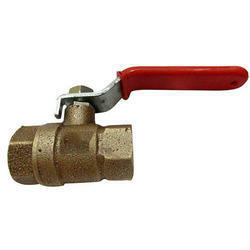 We Provide Sap SS Ball Valve Screwed End.